Those who own and operate businesses must be concerned about the visual image their buildings represent to potential customers and clients. Some of the many stains commercial properties collect through years of exposure to weather elements, wear and tear of normal use, and standard deterioration over time include: rust, grease, dirt, paint and graffiti, gum, as well as mildew, and many other types of organic stains. With a regularly scheduled building cleaning plan, you can turn these negative thoughts into positive impressions that will bring more clients and customers your way, generate more business, and get those positive vibes running through your own team of employees as well as the community at large. Poseidon is in business to help your business and one of our favorite quotes is “TEAMWORK makes the DREAM WORK!”. Let Poseidon be your clean building dream team so that we can contribute to the success, stability, and solidarity of your business. Whether it’s a bank, a restaurant, a shopping plaza, an office building, an apartment complex, or a small store, no job is too big or too small for Poseidon! 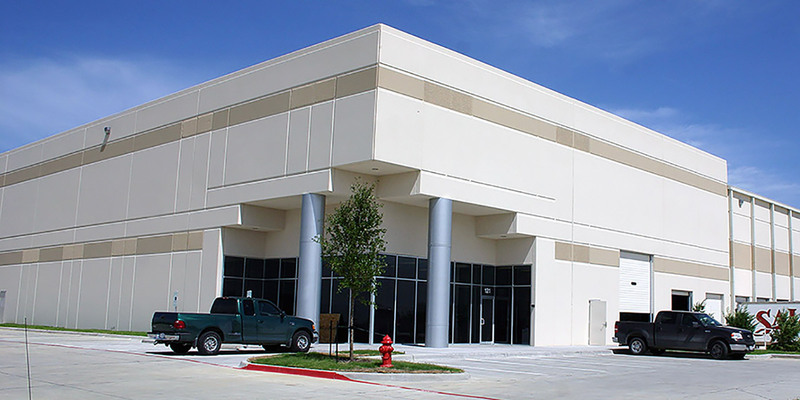 Poseidon Power Washing offers comprehensive building washing services to make sure that your building is helping your business put it's best foot forward! 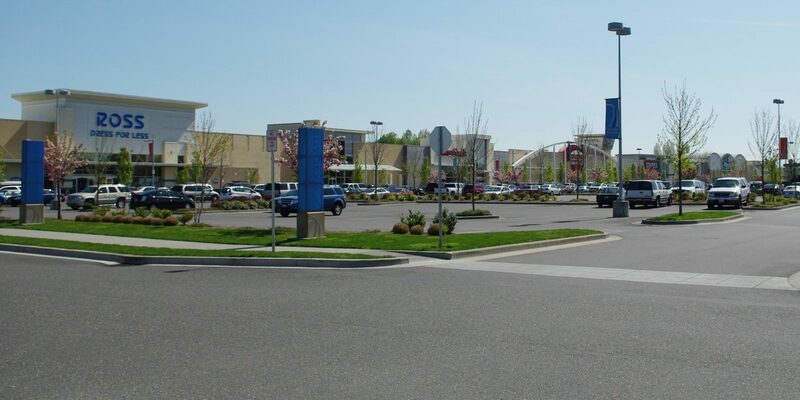 With state of the art equipment and industry-leading techniques, we can get your parking lot and drive thru areas looking clean and inviting in no time flat! 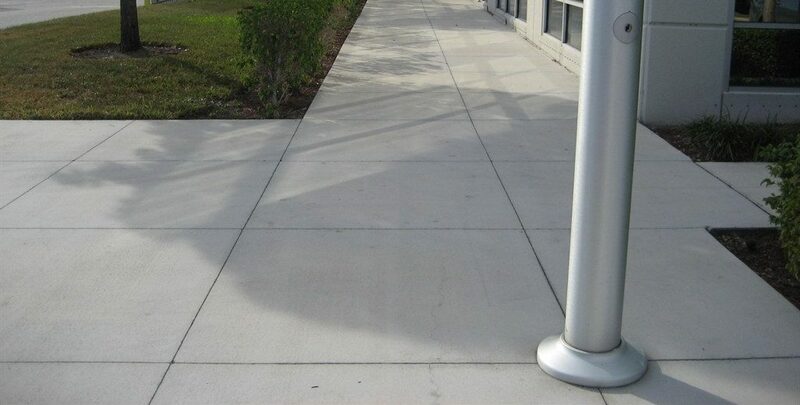 Poseidon Power Washing delivers sidewalk and walkway cleaning that makes a great first impression and sets the stage for a great experience for your customers! By combining our professional grade power washing equipment with our specially formulated cleansers, our technicians can remove years of dirt, grime, and stains! It’s an eyesore and a nuisance but if it happens know that you can rest assured that the team at Poseidon Power Washing is always here with a simple and painless solution! 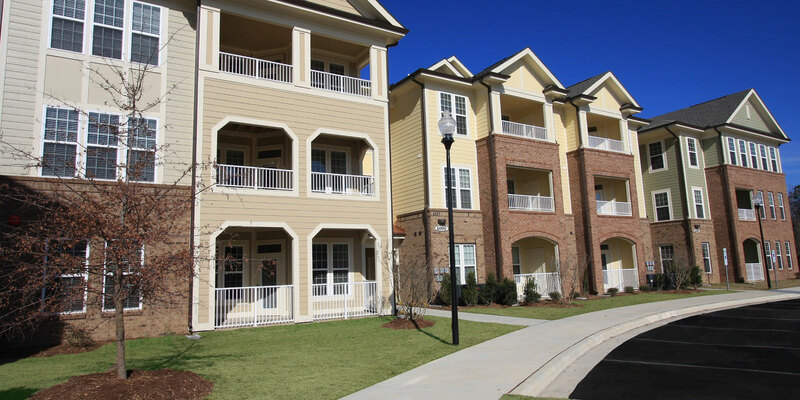 You can count on Poseidon Power Washing to deliver exterior cleaning solutions that allow your HOA or apartment complex to put its best foot forward! 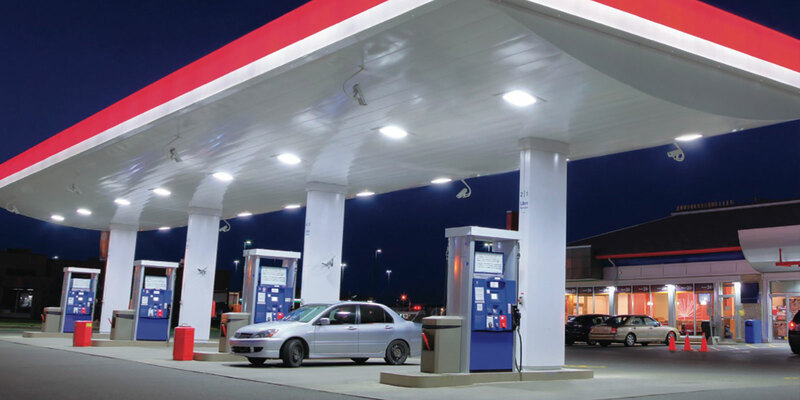 Our gas station power washing service removes layers of gum, grease, oil, and other contaminants that detract from the appearance of your gas station improving safety and curb appeal!